Grab life by the horns! 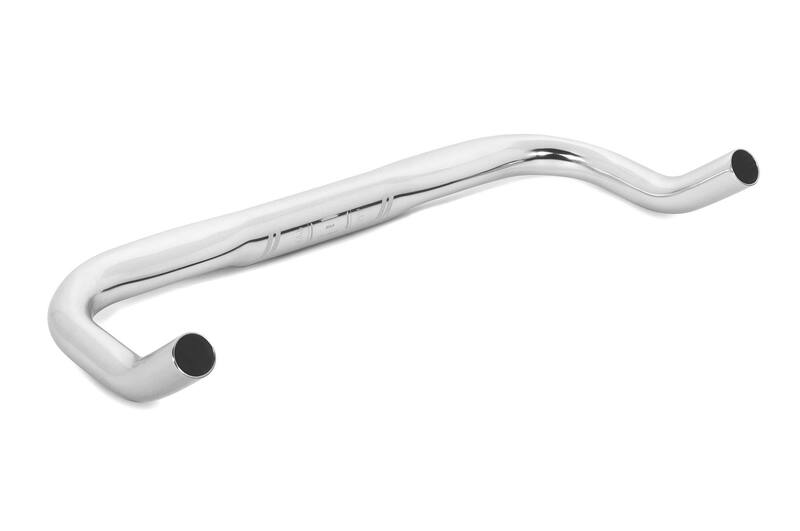 The Schindelhauer Bullhorn Handlebar puts the rider in a suitable position to combine dynamism and clarity for a heads up performance position. 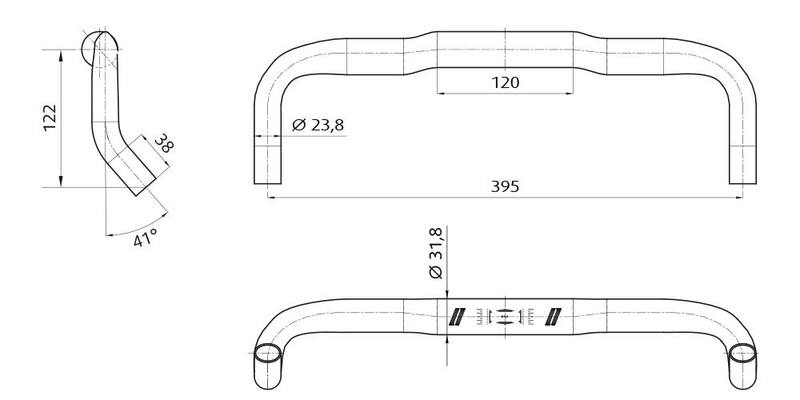 The 395 mm width ensures a slim silhouette against the wind or through a narrow gap. The flattened tops offer a comfortable ergonomic hand position, while the triple butted alloy brings together active stiffness and light weight. The clamp is finished in oversize dimension, and available in polished silver and matt black. Please note: our regular brake levers can not be installed. 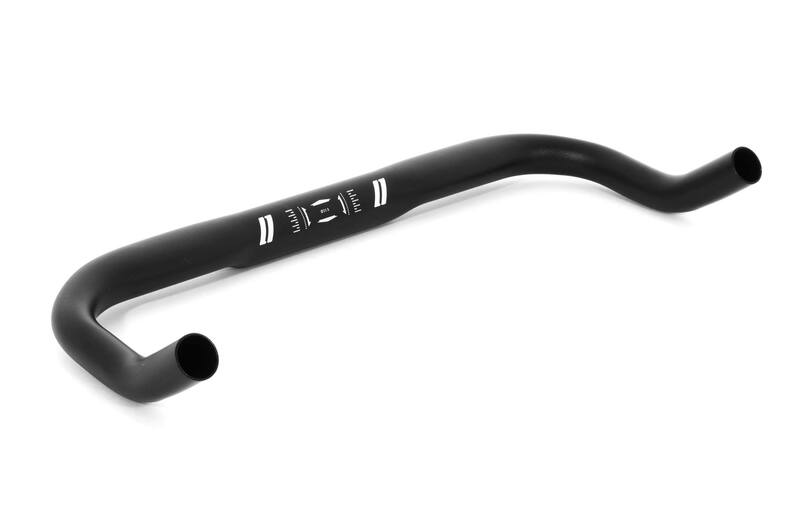 Our Bullhorn handlebars only allow installing time trial/cyclocross brake levers with external brake cable housing and a 31.8 mm clamp. A Schindelhauer dealer can help you further.